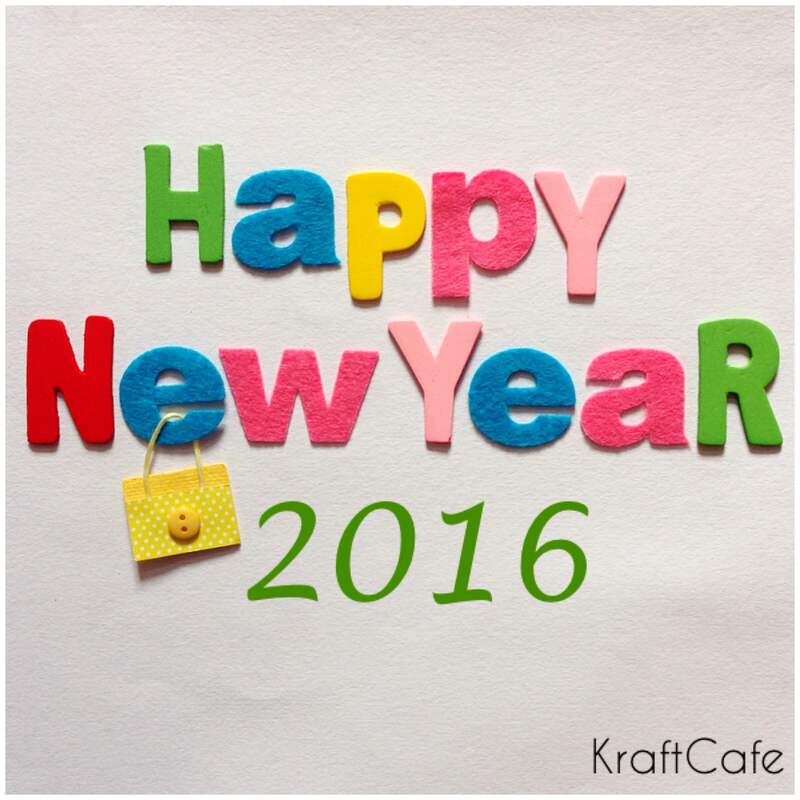 KraftCafe wishes you all a bright, colorful and a fantastic New Year! 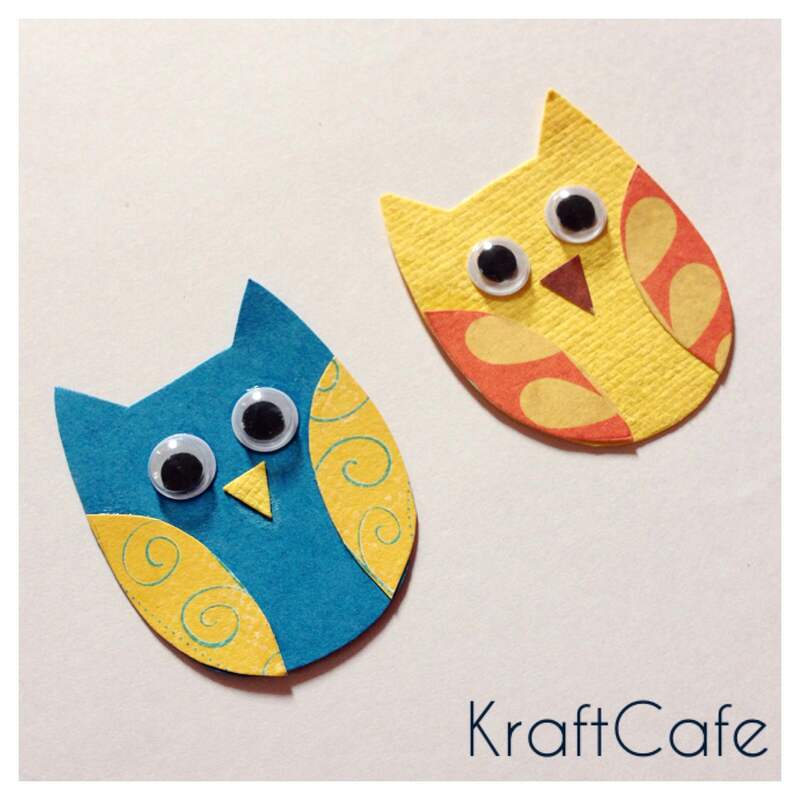 Bring in the New Year in your family with some of our New DIY crafts series. 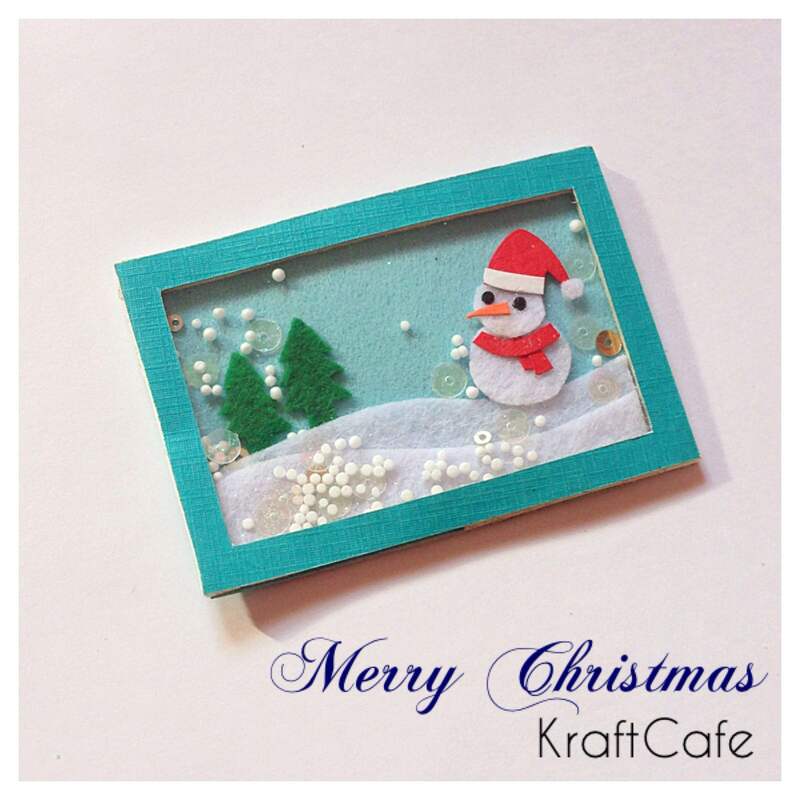 Spread holiday cheer by presenting handcrafted gift for your loved ones. 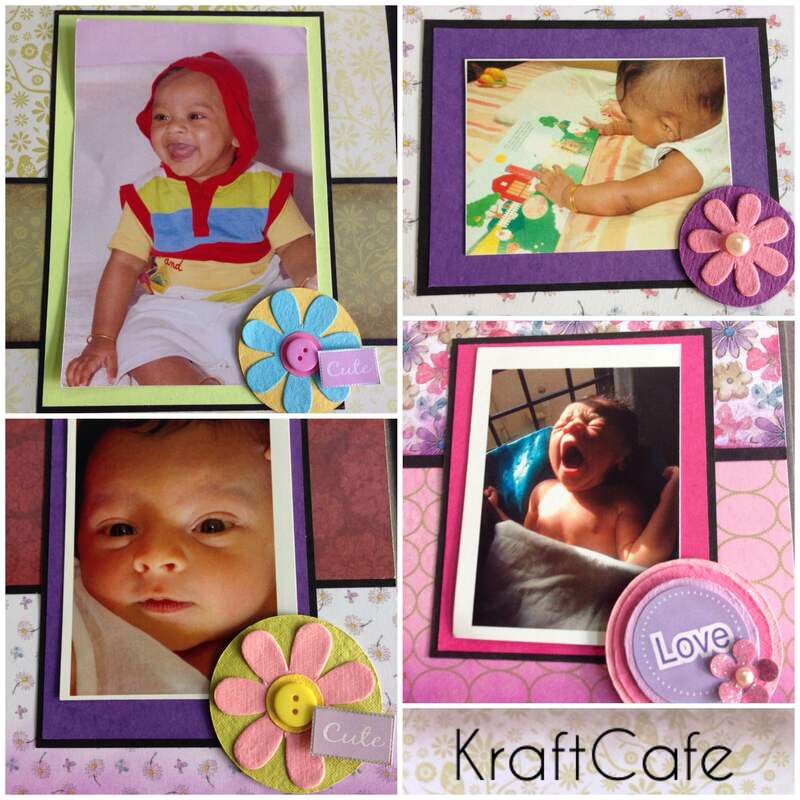 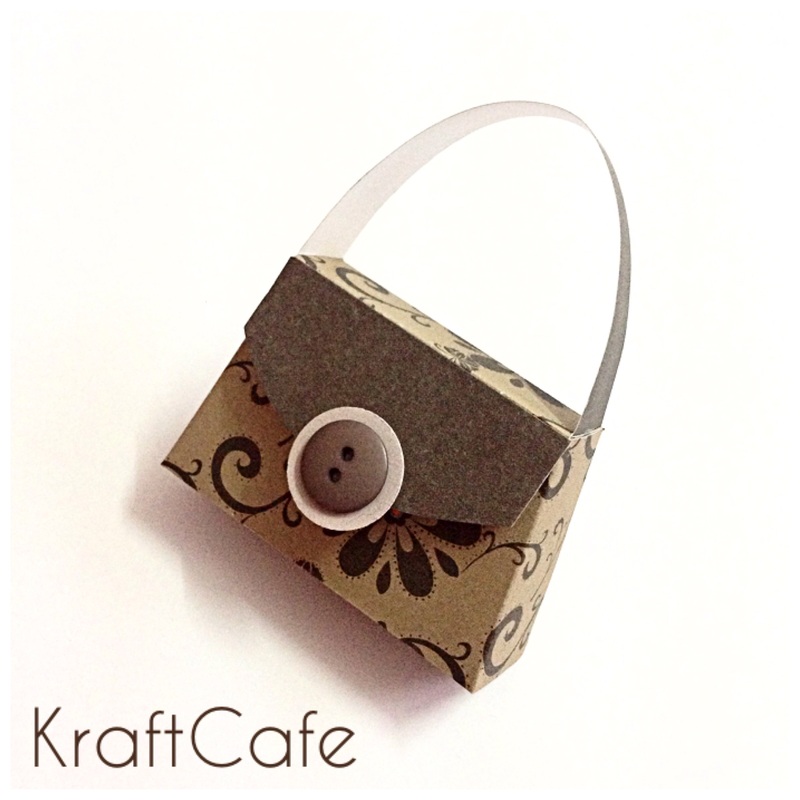 Get simple and easy ideas from KraftCafe. 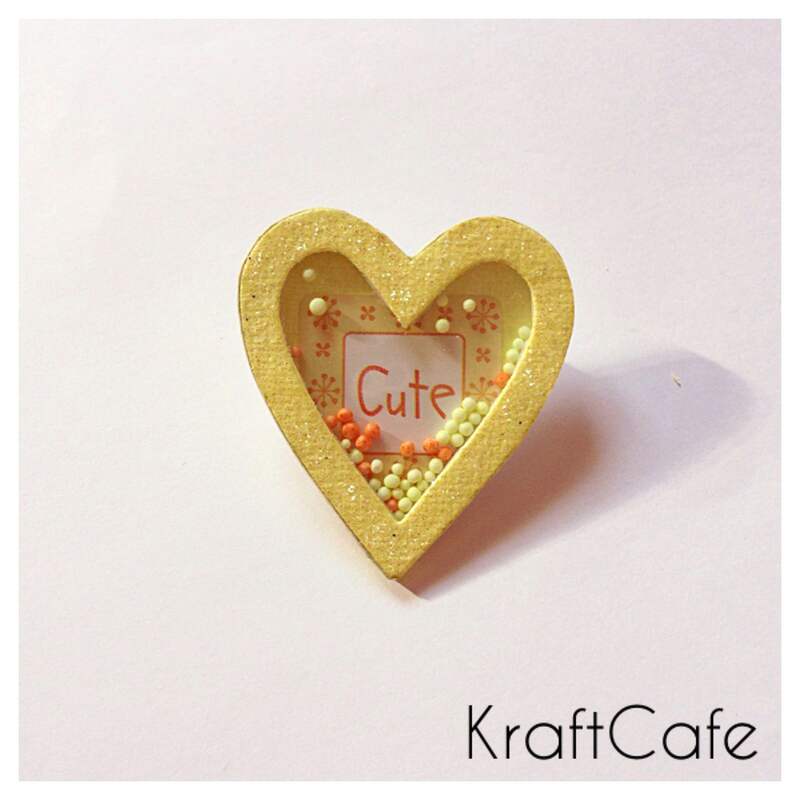 DIY craft projects are the most fulfilling kinds, aren’t they? 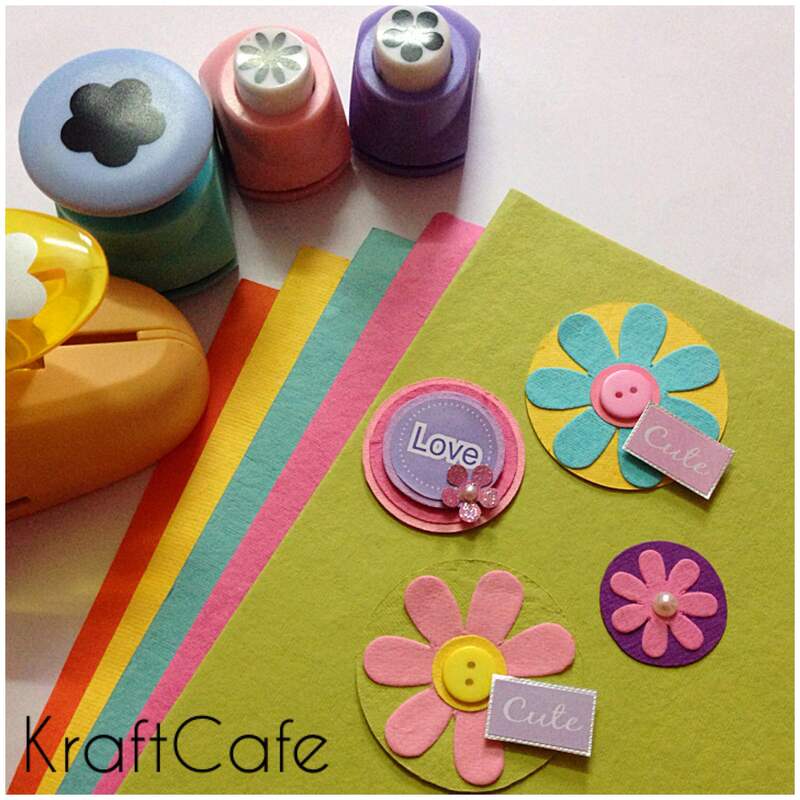 Kraftcafe is delighted to bring you these simple, cute and catchy paper stickers right in front of you. 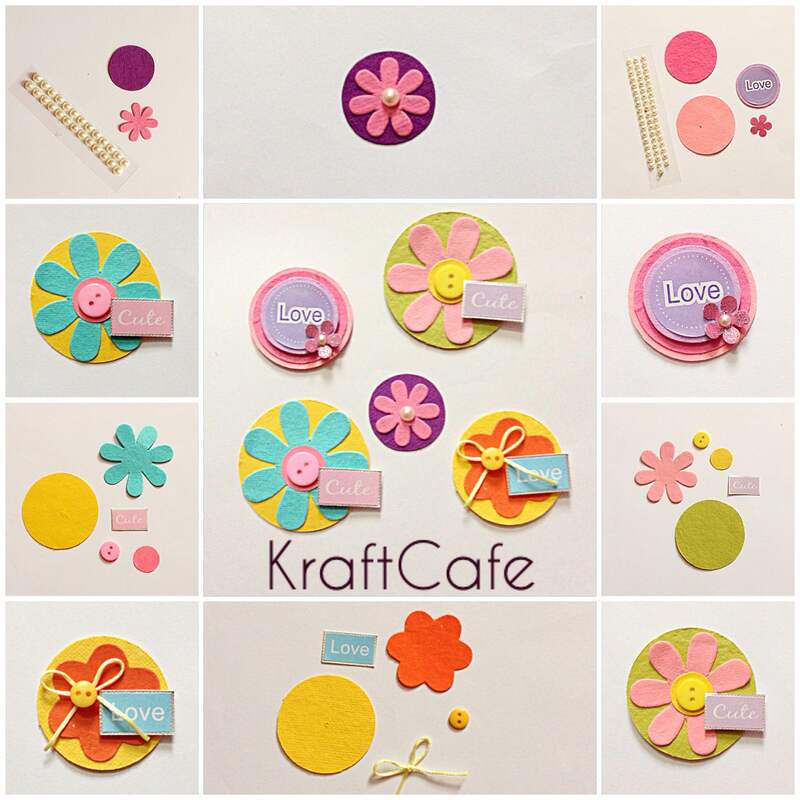 You can use these embellishments to decorate scrapbooks, photo frames or school projects. 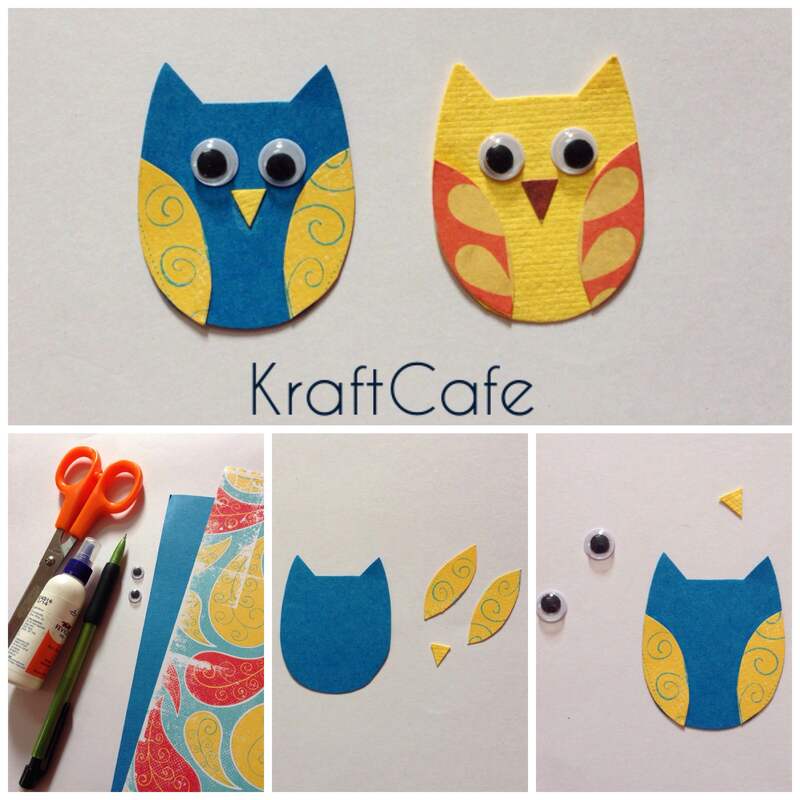 Here’s a cute DIY craft project just in 3 simple steps. 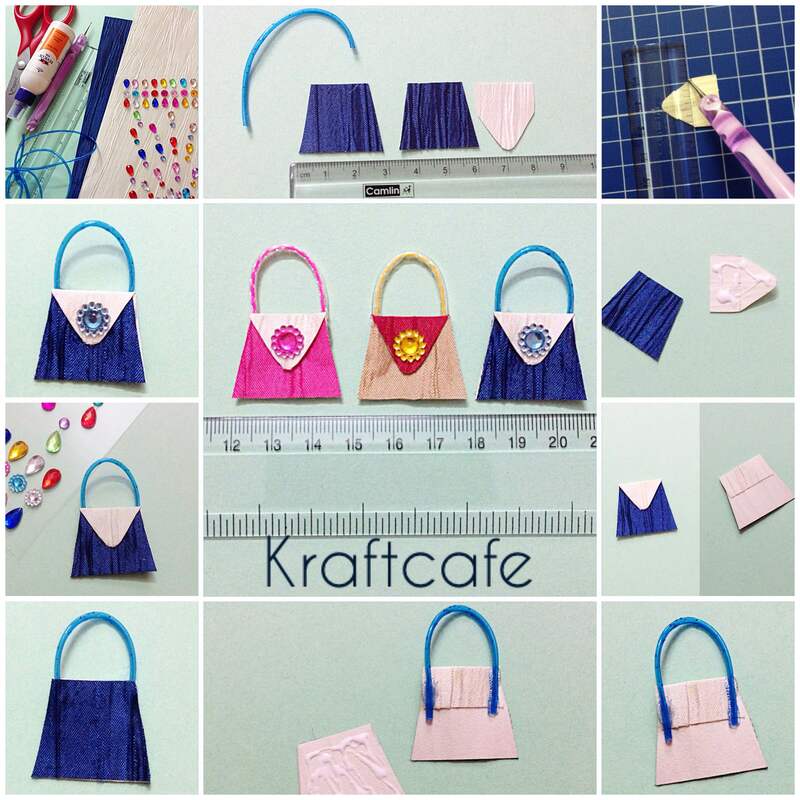 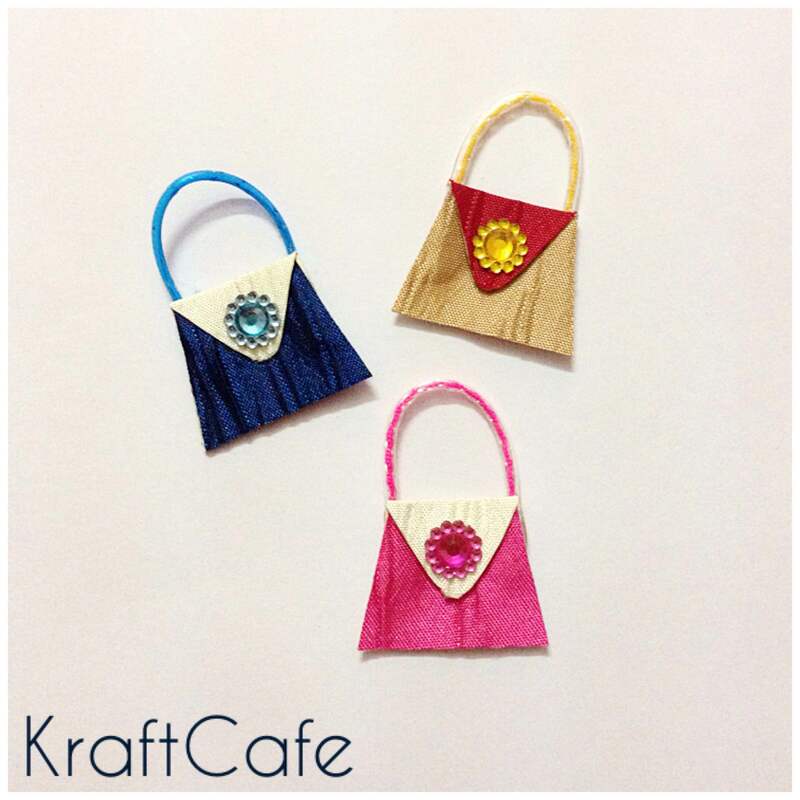 Here’s an another DIY paper handbag you can make with ease. 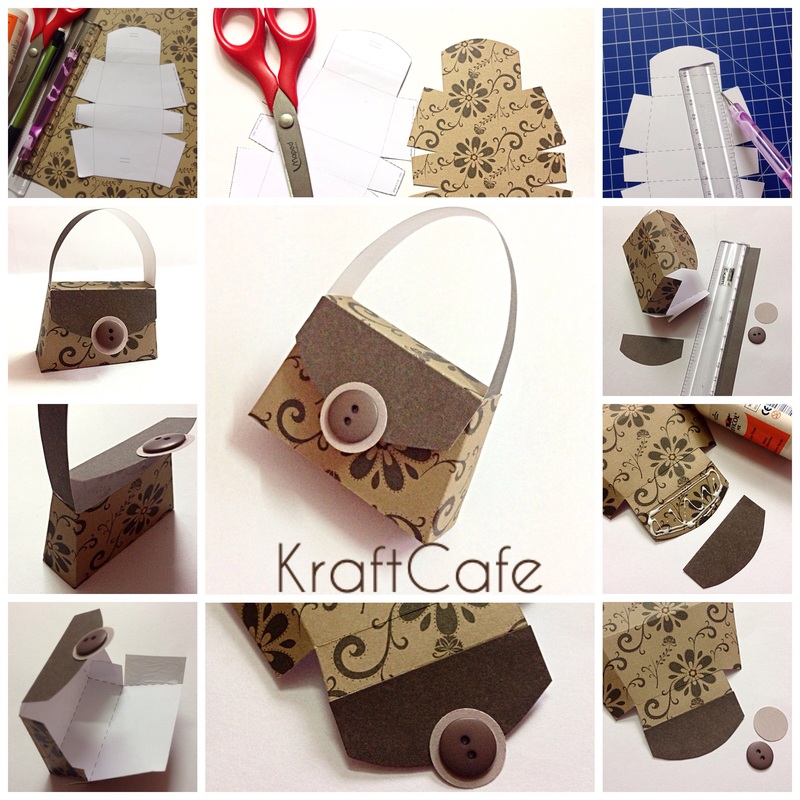 Here’s an another paper handbag for you to have a wonderful time making it.